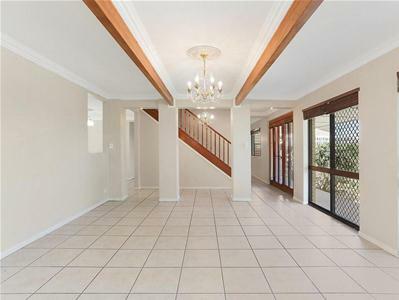 If you have been looking for the perfect upgrade, this home is a must to see. 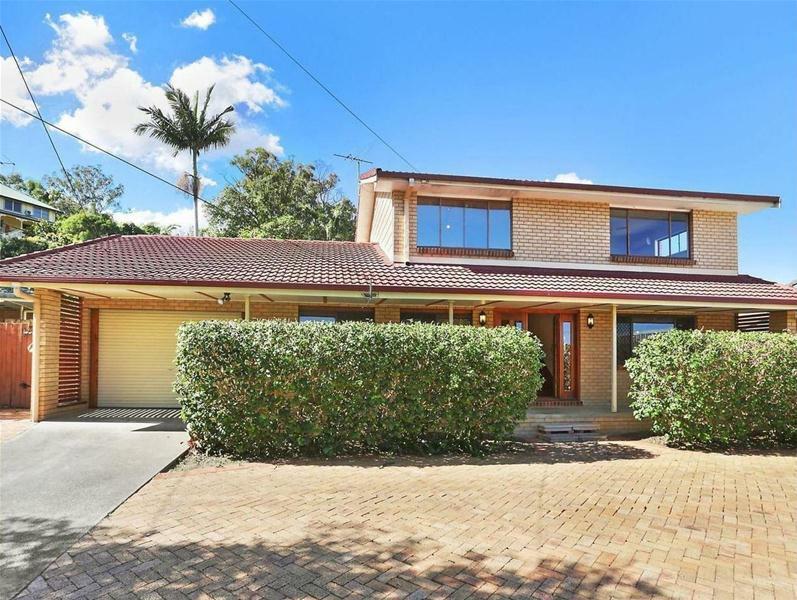 Set on a 688sqm elevated block with an outlook over Springwood towards the boarder ranges and Tamborine hinterland. 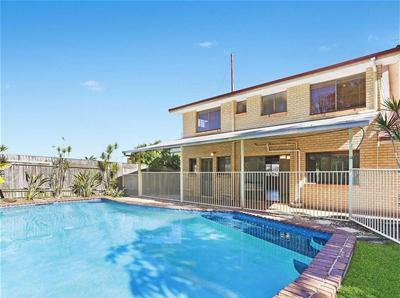 With a sparkling in-ground pool adding to the outdoor living that embraces the Queensland lifestyle. 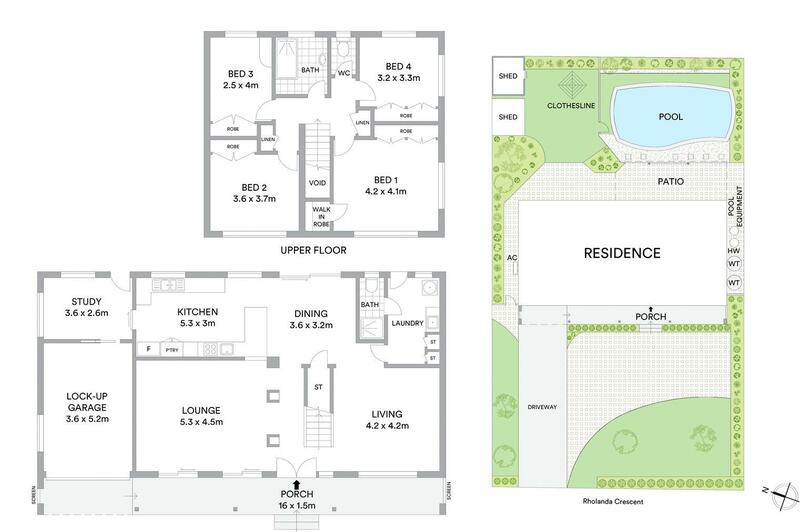 The spacious layout provides easy family living.